Netlify’s platform team is responsible for building and scaling the systems designed to keep Netlify, and the hundreds of thousands of sites that use it, up and running. We take that responsibility seriously, so we’re constantly looking for potential points of failure in our system and working to remove them. Most of our platform is cloud agnostic, and since we favor an approach that minimizes risk, we wanted to extend that to include our origin services. This led to a project that culminated in us migrating our origin services between cloud providers on a recent Sunday night — without any service interruptions. The main goal for this project was to have a multi-cloud production system where we could direct traffic to different providers on demand, without interruptions. Our primary sources of data are the database and the cloud store — the first for keeping references to the data and the second for the data itself. To keep latency down, we needed to run a production-ready copy of both sources in every provider. They also needed to have automatic fallbacks configured to the other clouds. 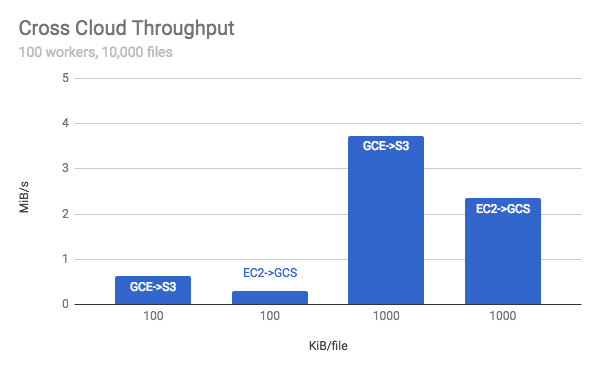 For example, Google instances prioritize Google Cloud Storage (GCS) and fallback to S3 automatically. 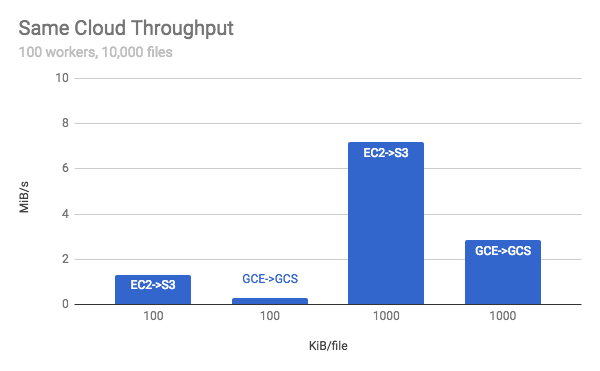 We went through the different services that touched the data in the cloud provider, extracting simple Get/Put interfaces for that data and implementing concrete versions for Google, Amazon, and Rackspace. We then released the service, with the abstracted interface, that would use Rackspace — our current cloud provider. Then we started to test that service with the different implementations for the other clouds. After we updated all of the services we could to be cloud agnostic, we started testing. Lots of it. We needed to test all the ways that people interact with the systems that touch a provider, like uploading assets and deploying sites. We tried to be exhaustive because we knew that the first cutover would be risky — it was picking everything up and shifting it. If we missed one hard-coded path it could have tanked the whole migration. Once confident that our staging area was working right, we started to send it a small trickle of production traffic. We carefully watched all the charts and monitored all the incoming requests possible, making sure that none of them were dropped or stalled. We did this in each provider — carefully verifying that the services were preferring the right providers, that response times were roughly the same as the actual production system, and that no service got backed up from increased latencies. Now it was just a matter of actually picking up the origin and migrating it to another cloud provider. We have tested that we can fail over our origins to the other providers as well, just not done the full failover. 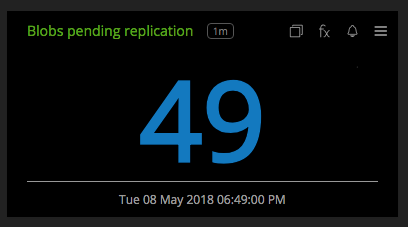 Going forward we are going to be adding more monitoring (as always on a platform team). We also set up a live standby in the other providers that we will be sending a trickle of real traffic to in order to make sure it is always ready. Then we are going to be taking steps to work to reduce the amount of time it takes for us to switch — our goal is under a minute — and remove any manual steps. As we refine the process and add more insights we think that we can reach that goal.